Trying to be a Grandma in a modern world. Ok, we are all hearing it everywhere we go! Valentine's, Valentine's. What I'm getting, what I want, how wonderful my spouse is, look at what he bought for me. Ok, hate is a very strong word. But it's one of the hardest days of the year, Valentine's Day just makes me sad. I get it. You love your spouse. You are so happy he remembers to give you something, and on this one day of the year especially. But you see, my spouse has been gone for four Valentine Day's now. And it never gets any easier. It's a day I truly wish I could curl up in bed and just hide from the world. And even the week before. I hear it everywhere I go. I see it constantly on Facebook, or Twitter, or even television. It's....difficult. So what can you do? If you have a friend who has lost their spouse, here are a few suggestions. You can call them beforehand and just ask them how they are doing, if they need to talk, if they want company. You can send them a card, but for heaven's sake, do not send a Valentine card. You can take them out to dinner, a few days beforehand, please, that specific day is one no widow wants to be out. You don't have to hide your gifts or happiness from us, but please don't flaunt them, it just reminds us that we will never get another one from our spouse. You can continue to be happy with your spouse, because we truly want that for you and are very happy that you can experience that, because we can't. Mourning never truly ends for us. It is an ongoing journey. And we live with it daily. Valentine's Day is just a reminder of how hard that journey has been and will continue to be. So, I don't truly hate Valentine's Day, but it does make me very sad and it is a day I can do without. A day I would like to forget. One that has no notation on my calendar. You might ask, what in the world is a Gratitude Journal? Is that some kind of new age thing? Actually they have been around a lot longer than the last 10 years. Many people write in a Journal daily, or they used to be called diaries. I keep a Gratitude Journal. A Gratitude Journal can be as simple, or as fancy as you like. 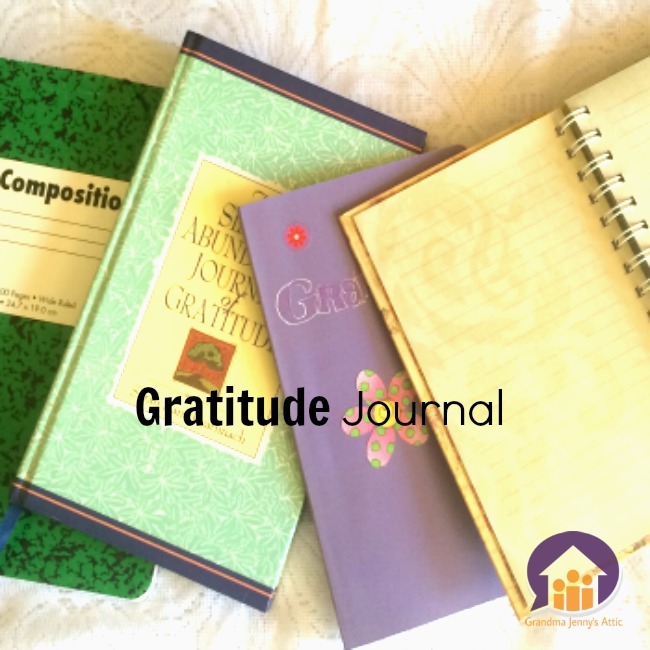 The composition notebooks you can find at Walmart, or Target, or even the dollar stores, work just fine, or you can use a Gratitude Journal that is pre-made, like the one I show here "The Simple Abundance Journal of Gratitude" by Sarah Ban Breathnach, which you can find online. Or you can use what I use, which is a moleskin notebook, or just a plain journal. The important thing isn't what you use, it's what you use it for. Here are three tips which have helped me. 1. Every night, list 3 - 5 things you have been thankful or grateful for during the day. 2. List them in a complete sentence, explaining who, what, where, why and how. The more explanation you can use, the more you can generate the feelings that go along with them. 3. Take 3 - 5 minutes for each one and allow yourself to really feel the gratitude of having or experiencing each one of your sentences. Scripture has been teaching the value of thankfulness for centuries. 1 Thessalonians 5:18 "In every thing give thanks: for this is the will of God in Christ Jesus concerning you." 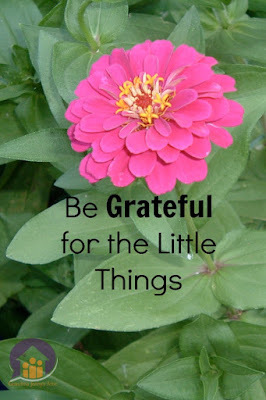 Studies have been done on the theory that gratefulness, or thankfulness is actually good for our well-being. 1. I sleep better after having done this every evening. 2. I have more of a feeling of well-being. I just feel better. 3. Things come easier, my daily chores aren't quite as much of a burden, I seem to be able to solve problems in a faster and more logical fashion. Gratitude Journaling may help you out! So try starting your own Gratitude Journal today and see what happens in the next few weeks. It won't hurt you any, and it may just help you immensely. Ash Wednesday is the first day of the Lenten Season. A season meant to be used for personal introspection and discernment. A day when we hear the words of the priest when we receive the ashes on our forehead, in the shape of a cross, "O man, remember you are dust, and to dust you shall return." 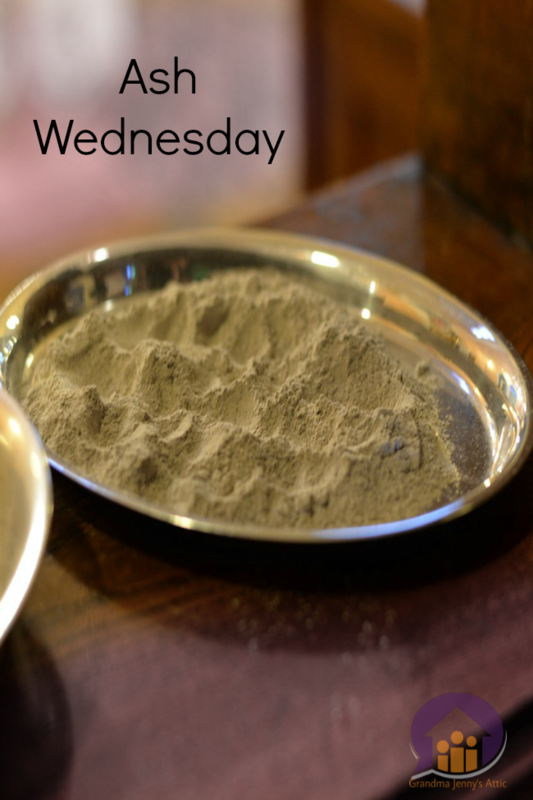 Lent is a season of repentance and the ashes we receive on our forehead on Ash Wednesday, signify our death, and repentance for our sins. The word Lent comes from the Anglo-Saxon word Lencten, which means "spring". You might hear someone say they are giving up chocolate for Lent, or Facebook, or Coffee, Tea, or Coca-Cola. Those seem to be very popular. The truth is, the 'giving up' is meant as a form of discipline, and although it's good to use it as a form of penance and discipline, it's also very important to actually add something during Lent. More prayer time, reading a book that would be spiritually enlightening, daily Mass. Fasting and Abstinence during Lent are practices which have been in place for hundreds of years. Fasting is a limitation of the amount of food one takes in during the day. Abstinence denotes giving up a certain food for a specific time period. Catholics have days of fasting and abstinence on Ash Wednesday, every Friday of Lent, and Good Friday. So on those days, we limit our food to one main meal, the other two meals to be substantially smaller, or both combined, not to equal a full meal. On those days, we also abstain from red meat, or anything that may contain meat by-products. Many people only take bread and water on those days. The fasting and abstinence isn't applied to those who are elderly (the Church uses the age of 60, however, this is voluntary), may have a serious illness, or to children under the age of 14. We've all had it. That nagging cough that goes along with a cold or flu. 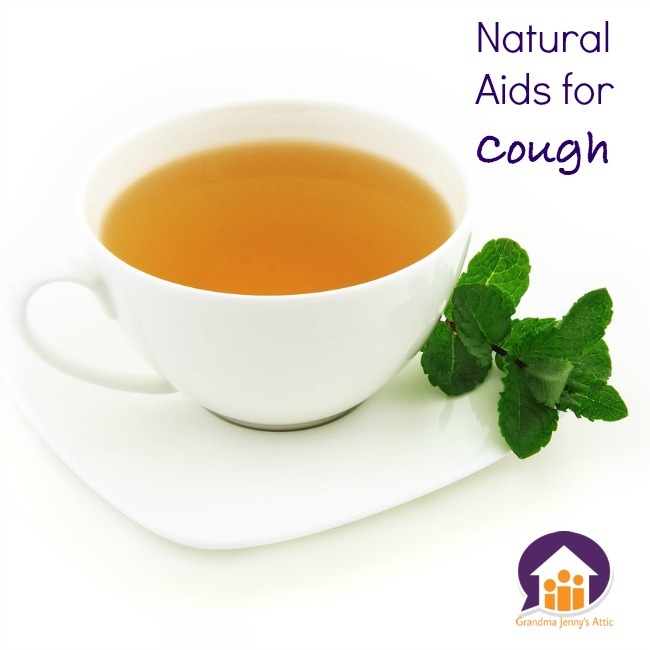 Here are four natural aids I have used in the past to help with a cough that won't go away. Just for the record, I am not a doctor, nor a medical practitioner, and this is not medical advice. It is always best to check with your doctor before using any type of help, especially if you have a medical condition. 1. Peppermint candy, lemon juice and honey. Melt the peppermint candy in some warm water, add lemon juice and honey to taste. The peppermint can sooth a sore throat, and the lemon helps to cut phlegm. Horehound is an herb that is indigenous to Britian. Horehound acts as an expectorant. Some people don't like the taste, but I've been using it since I was a child and it always helps me. 3. Lemon juice. Cayenne and honey. Just a pinch of cayenne. The cayenne helps to sooth the throat, although if you use too much it is going to burn, so just a pinch does the trick. It can also help to clear nasal passages. 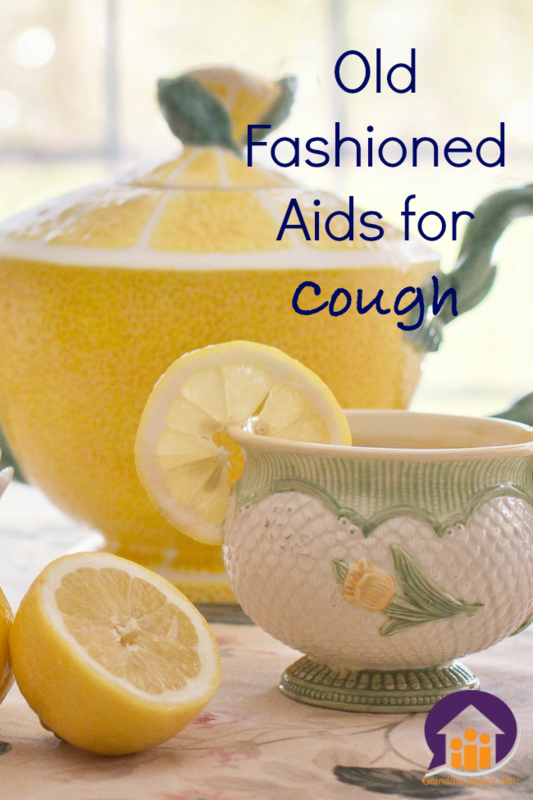 The honey helps to coat the throat, lemon juice cuts phlegm and has Vitamin C. I've used this as an adult, the cayenne does sting, especially if you have a sore throat to begin with, so I would not ever use this on my grandchildren. 4. Lemon juice and honey. Just these two ingredients help to sooth a cough. They have been used together for many centuries. I use a tsp. every three to four hours. These are my four favorite old fashioned aids for a cough. I'm sure there are many others out there, that our grandmothers and mothers used for us. As I said before, please do not use any of these without checking with your doctor first. Ever wonder why we call February 14th Valentine's day? I never knew the reason until just the last 10 years or so. I just thought it was like other holidays, got it's name somewhere in the distant past. I never thought about why it was named Valentine's Day! 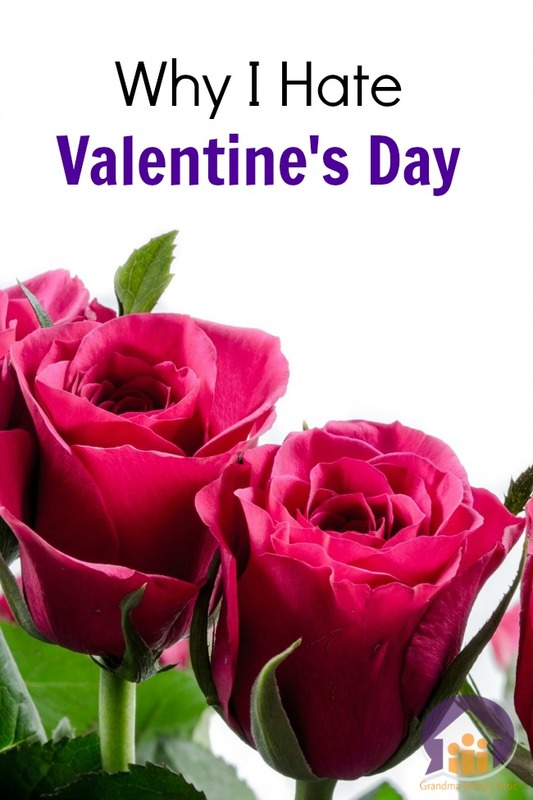 There were actually three Valentine's in the Catholic Church in the third and fourth century. 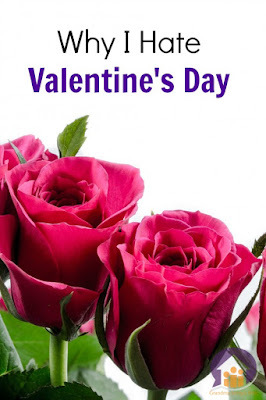 It is widely held that St. Valentine was a priest that lived in the Roman Empire during the reign of the Emperor Claudius II in the third century A.D. During that time, it was illegal in the Roman Empire for couples to marry in the Church. St. Valentine's married couples in secret, without the permission of the Emperor of Rome. For this he was jailed. While he was in jailed, it is said, he found favor with the Emperor, and attempted to convert him to Christianity. This angered the Emperor and he ordered Valentine condemned to death. He was executed outside the Flaminian Gate in Rome on February 14th, 269 A.D.
His feast day was first established by Pope Gelasius I in 496 A.D. It wasn't until Chaucer wrote "Parliament of Foules" in 1381 that St. Valentine was associated with a day for lovers. Since then, it has evolved into a day that celebrates love. May you have a St. Valentine's Day full of love, and remembrance for a saintly priest who gave his life for the Christian faith. This time, I just wanted to share some ideas I have about love. 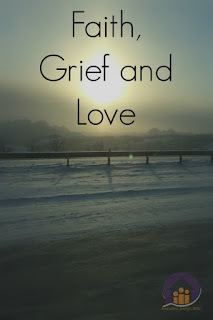 Especially love in the context of grief and faith. It is, I think, essential for everyday life. Not that everyone has to have a significant other, but that everyone requires love, given and received from family or friends, or husband or wife, or significant other. Yes, it is. 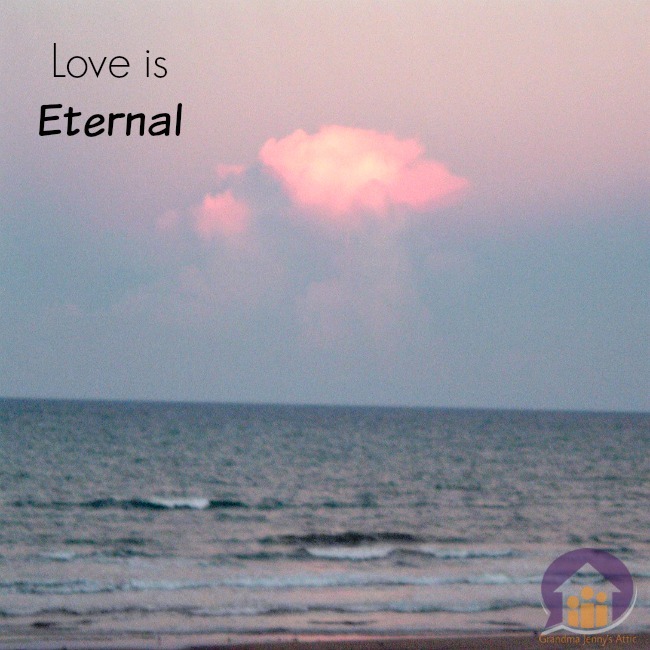 As scientists find out more and more about this quantum field we live in, they are spreading the word that love is eternal. Everything is sent out into the quantum field, including your very thoughts, as energy. And there it lives for eternity. My love for Tom and his love for me will never die. It will outlast us. It’s a very comforting thought. Ok, another loaded word! Love is so unpredictable. There one day, seemingly gone the next. Many women who have been in an abusive relationship, or just a bad relationship, may not feel grief (which I believe is part of love), the same as women who were deeply in love with their husbands. But I believe that even in those situations, there is a connection. They have come into our lives and changed us, for the bad, or for the good. Does the soul connect in a realm we cannot see? Perhaps, even then, our souls recognize the image of God in the other. 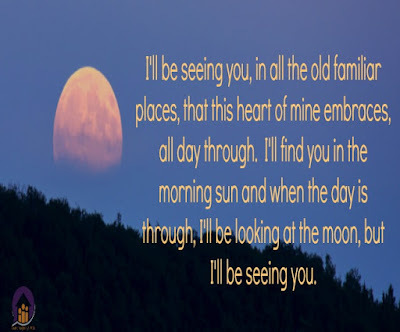 Especially in the case of those who were deeply in love with their spouses, or had a great relationship with their parents, or their children. That love is totally enveloping. 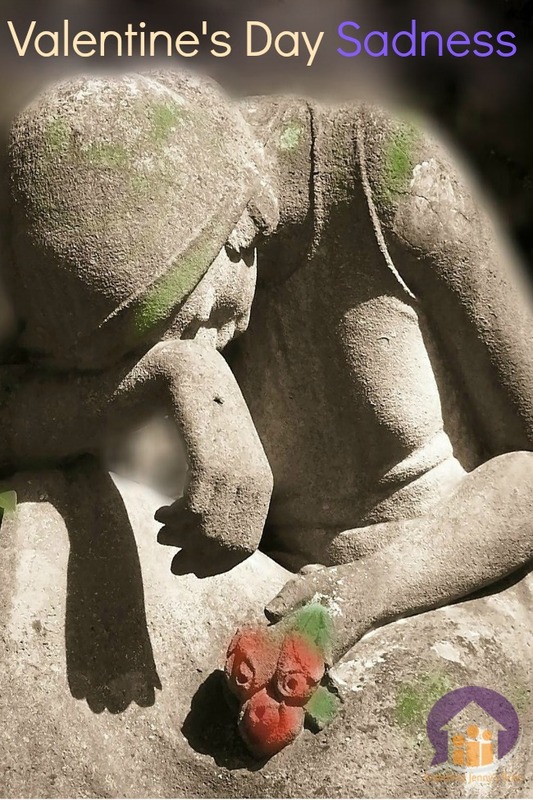 It enfolds us, wraps us up in emotions so great, that sometimes they overwhelm our faith. And sometimes they only enrich our faith. 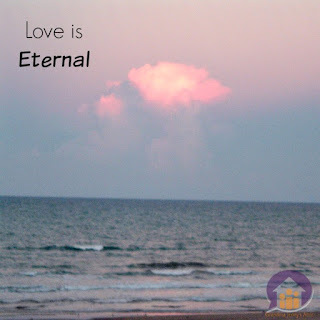 But no one can deny the enveloping nature of Love. So these are a few of the things I have come to realize through my journey of Faith, Grief and Love. It takes some time, but we finally work through some of the grief. I tell you all this to make a point that might help you through the same thing. 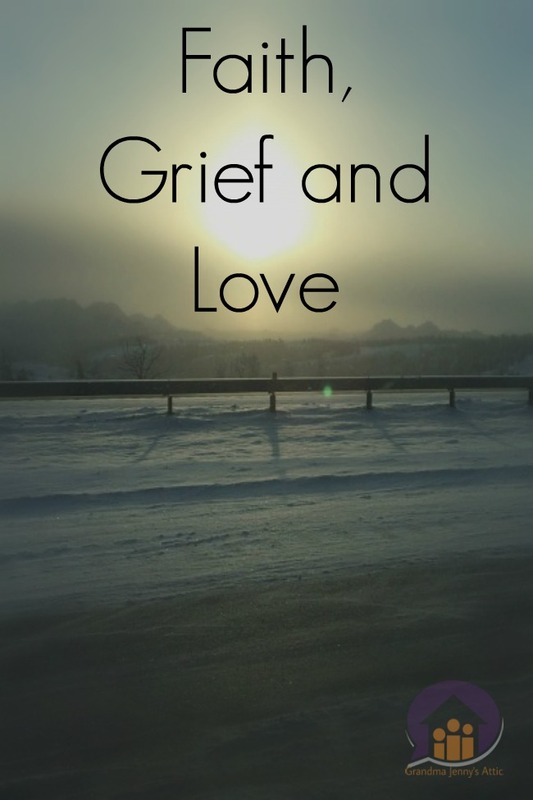 With grief, you have to plow right through the middle of it. If you need to cry, cry. If you need to yell, yell. If you need to talk to someone, call someone who loves you and will listen without judging. There is only one way to get through that tunnel, and that is to walk through. You will feel so much better when you come out into the daylight on the other side. So to answer the question, in the first part of these three, "Do I believe there is a God?" Yes, I do. He's big enough to handle our questions and doubt. And he gives us wonderful answers about faith, grief and love.